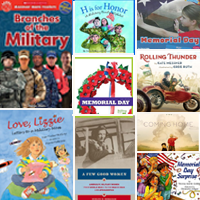 A look at books to help your students and children understand Memorial Day and the military. 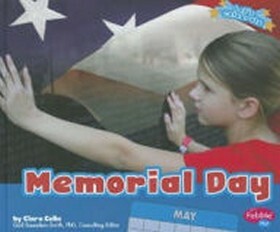 Shares what Memorial Day is, how to celebrate it, and activities to honor it. 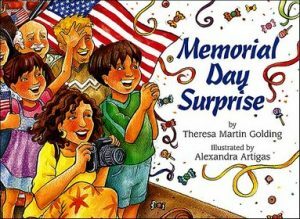 This photo-illustrated book for early readers describes the American holiday of Memorial Day and the things people do to celebrate it. When Marco attends a Memorial Day parade, he is surprised to see a familiar face among the veterans. 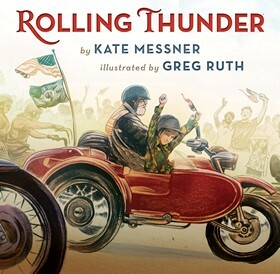 Told in rhyming text, a boy accompanies his grandfather on the Rolling Thunder Ride for Freedom, a demonstration in Washington, DC, on Memorial Day that pays tribute to American veterans. 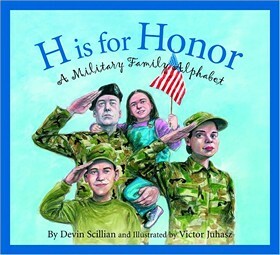 Using the alphabet format, this picture book describes the many situations and experiences that military families, especially their children encounter. 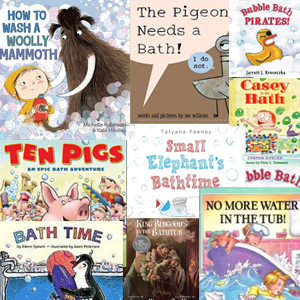 For example, history, rank, and quarters are explained. 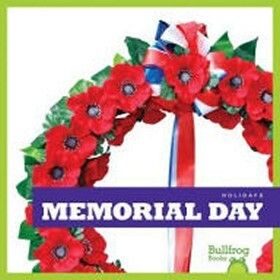 Discusses the U.S. military- Army, Marine Corps, Navy, Air Force, and Coast Guard. 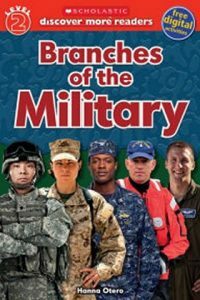 Includes information on military uniforms and why American citizens choose to serve. 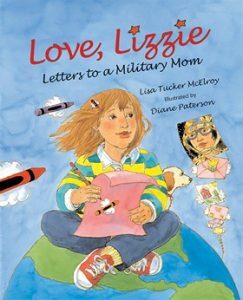 Nine-year-old Lizzie writes to her mother, who is deployed overseas during wartime, and includes maps that show her mother what Lizzie has been thinking and doing. 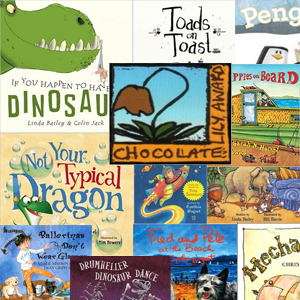 Includes nonfiction tips for helping children of military families. The never-before-told story of the U.S. women’s military corps: the women who fought for the right to defend their country by serving in our armed forces with full military rank and benefits. 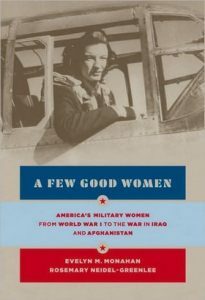 Using interviews, correspondence, and diaries, as well as archival material, the authors tell the remarkable story of America’s ‘few good women’ who today make up more than 15 percent of the U.S. armed forces and who serve alongside men in almost every capacity. 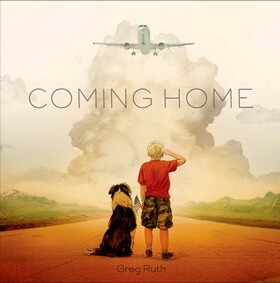 Follows the emotions of a young boy as he waits at an airport for a family member to return home from serving in the military.